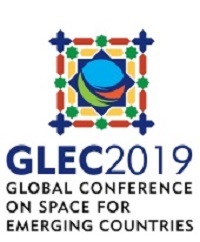 The 20th Session of the Asia-Pacific Regional Space Agency Forum(APRSAF-20) | Space Agenda, The space related events calendar! 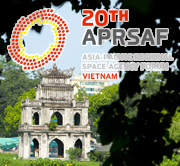 I am pleased to announce that the twentieth session of the Asia-Pacific Regional Space Agency Forum (APRSAF-20) will be held from 3 to 6 December 2013 in Hanoi, Vietnam, under the theme entitled“Values From Space : 20 Years of Asia-Pacific Experiences”. While APRSAF serves as an active forum to promote concrete cooperative space-related activities at the regional level, it aims to contribute to solving problems not only in the Asia-Pacific region but also the rest of the world. 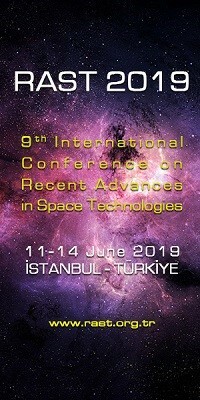 APRSAF also aims to expand the peaceful uses of space science and technology and their applications for sustainable development in the region, as an open and flexible framework for regional cooperation in space activities. We hope that you would participate in APRSAF-20 to share your profound experiences as well as your valuable thoughts and insights. 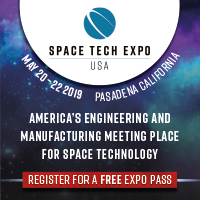 We trust that we can count on your support by ensuring the good representation of your organization at APRSAF-20 with as many experts and managers as possible to contribute to its work. 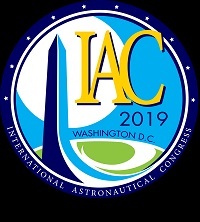 We sincerely hope that you will join us at APRSAF-20, and we look forward to seeing you and your colleagues from your organization in Hanoi, Vietnam, in December this year.